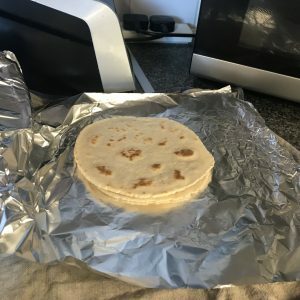 Almond flour wraps - Pumpernickel natural health, Bedford. I tried a few paleo breads but they all lacked the chew i missed from the gluten filled kind. Plus i later realised tapioca and cassava flours also upset my gut so it left me with even fewr options! Finally i hit the jackpot. 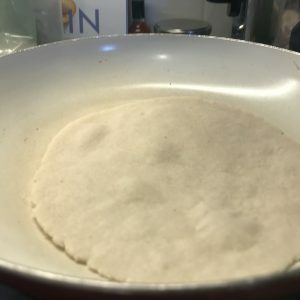 After months of playing around with different flours i finally came up with a recipe that really fills that bread shaped hole in my sole. 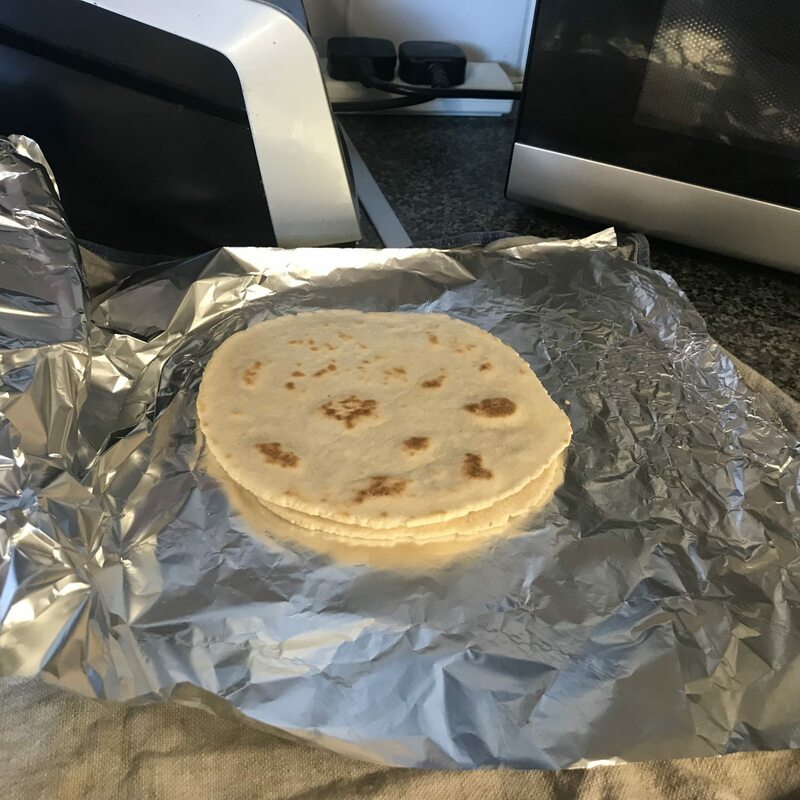 I am yet to make a role or loaf that fits the bill, but these wraps get not only me but my kids excited too!! They are pretty simple, super yummy and hold up well to all kinds of fillings. Super win!! 1. Add all your dry ingredients to a large bowl and mix well. 2.Melt the honey in 1/2 cup hot water (not boiling). Add to your dry ingredients and mix. 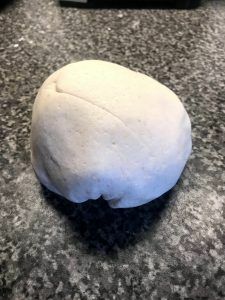 If needed add a little more hot water until you have a neadable dough. 3. 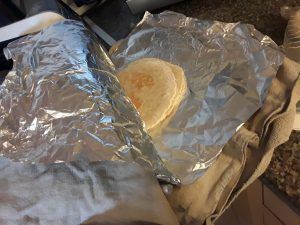 Split into 8 balls and store in an airtight bag or cling film to keep from drying out, while you roll and cook each wrap. 4. Dust your surface and rolling pin with arrowroot and roll out 1 ball until nearly paper thin and place in a dry, non stick pan on a medium high heat. It should start to bubble up nicely. Give it 3-4 minutes or until it is browned on the bottom. Then flip over and give it another 3-4 minutes. 5. Once cooked through, wrap in tinfoil or similar to keep them from drying out.